Shop Mamma Medicine — Mamma Jones CONSCIOUS PREGNANCY, RAISING SUPER HEALTHY CHILDREN, BALANCED MOTHERHOOD & NATURAL LIFESTYLE, HORMONE HEALTH, MENTAL HEALTH, BUILD ROBUST IMMUNITY, HEALTHY RESPIRATORY SYSTEM, SKIN HEALTH, ANXIETY MANAGEMENT WITH THE TOOL OF ESSENTIAL OILS. Also includes a Welcome Pack includes a Living dōTERRA Naturally, Sharing dōTERRA Naturally, Building dōTERRA Naturally, Product Guide, cap stickers, and a welcome letter. 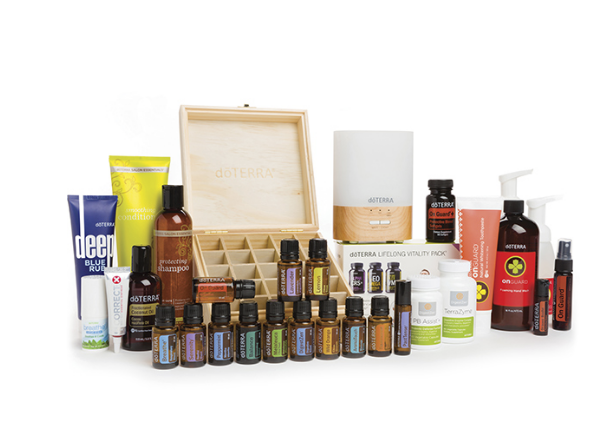 The Welcome Pack includes a Living dōTERRA Naturally, Sharing dōTERRA Naturally, Building dōTERRA Naturally, Product Guide, cap stickers, and a welcome letter. The Introductory Kit is a great starting point for those new to essential oils.